There's a world of choices for your cruising needs. 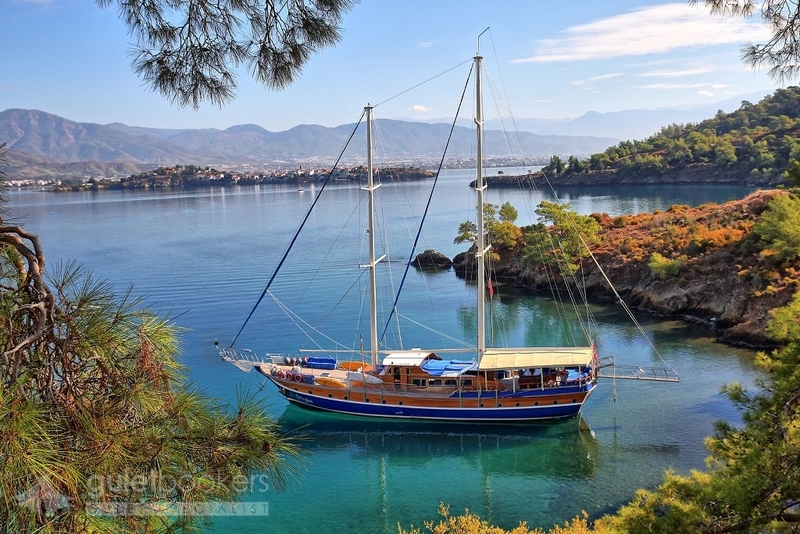 Take a look at our pick for the 3 best destinations with the tailored itineraries to go on a gulet cruise. 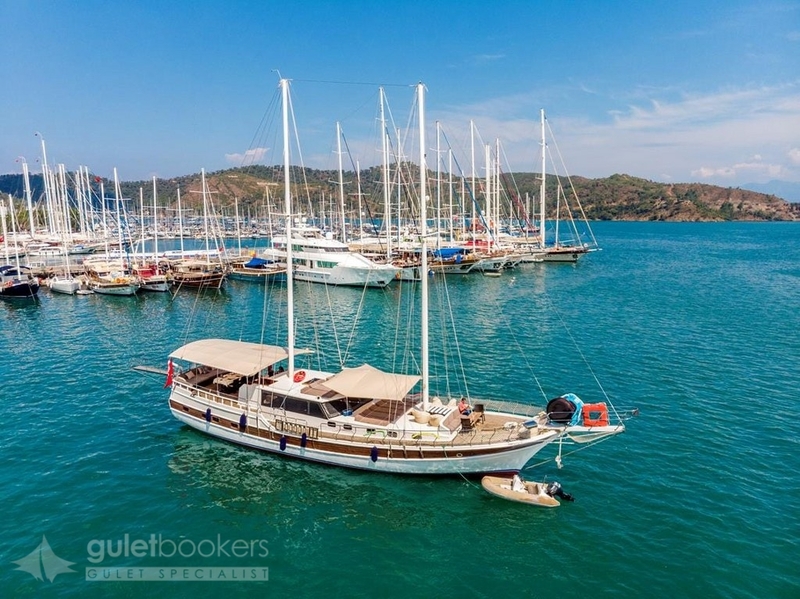 Turkey gulet charter is the holiday of a lifetime, which will be the most spectacular holiday you will ever decide when you are searching a different travel experience. Escape the crowds and explore spots which are not accessible to the mass of tourists that flock in Turkey. 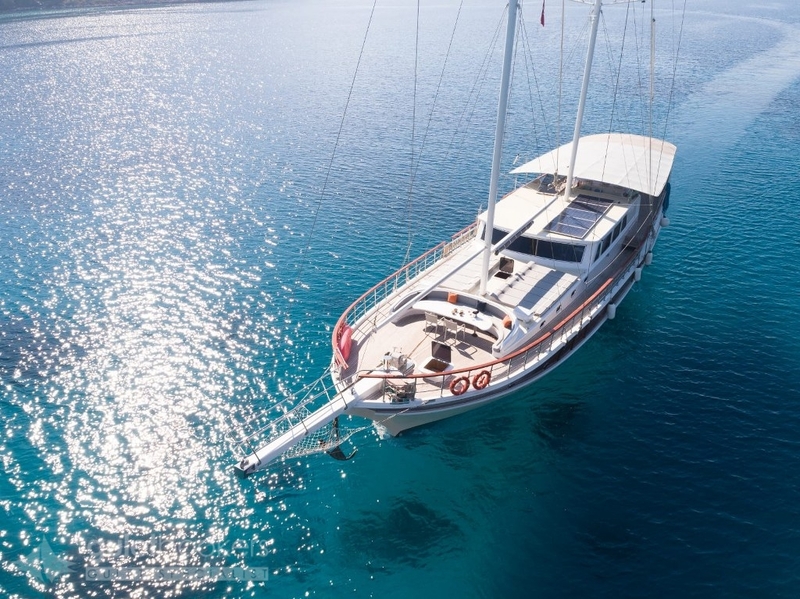 Discovering the colors of Mediterranean and Aegean Sea, soaking up the sun on the Turquoise Coast, visiting the sites and local villages— there are so many ways to experience with Turkey gulet charter. From the European borders of the northern Istria Peninsula and Pula to the southernmost point of the Dalmatian coast where it meets Kotor in Montenegro, the fabled names roll off the list of the dreamy Adriatic Coast of Croatia : Zadar, Trogir, Sibenik, Split, and Dubrovnik are the mainland cities and ports of the 2000 km of rugged coastline backed by mountainous hinterland. 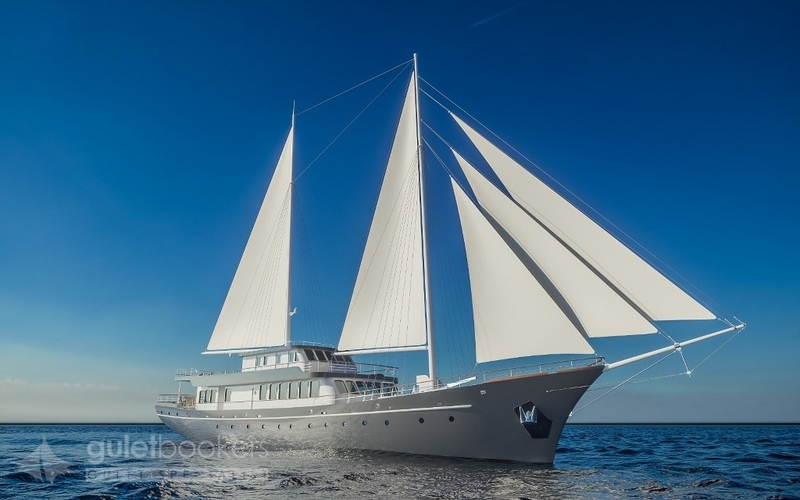 Ready To Create Your Own Private Charter ? If you would like to contact us through a new private charter enquiry, please fill out the contact form.